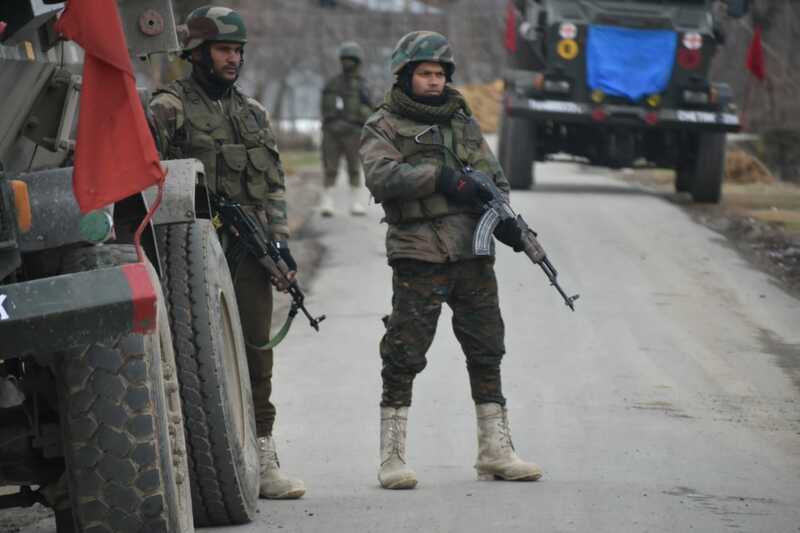 Pattan, March 11 : Amid rains, forces launched a cordon and search in north Kashmir’s Palhallan village on Monday evening. Reports reaching Kashmir Despatch said amid incresent weather conditions forces jointly by Army’s 29 RR, SOG and CRPF conducted house to house search operation at Mukhdam Mohalla area of Palhallan in north Kashmir’s Pattan this evening. 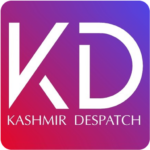 Official sources told Kashmir Despatch following inputs about presence of some militants in the area operation was launched.